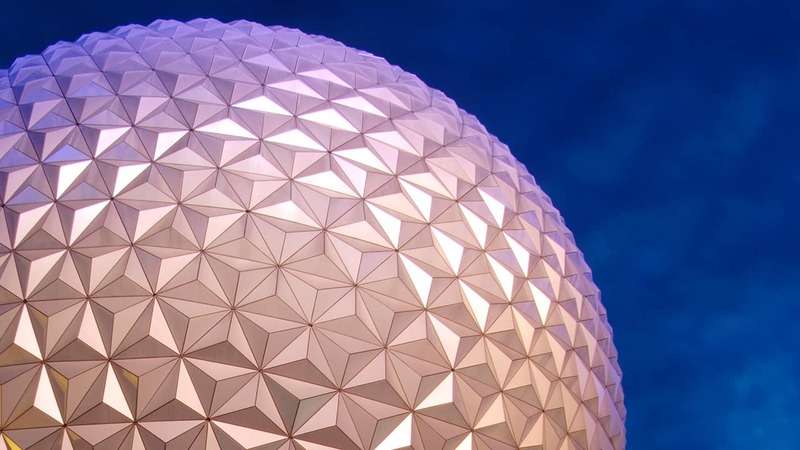 Disney’s Wilderness Lodge recently welcomed the addition of a new Disney Vacation Club property, Copper Creek Villas & Cabins, as well as newly enhanced pool and dining areas. And now there’s one more new enhancement at the resort, the all-new Salon by the Springs! Those of you looking for some extra pampering (I know I always am), can stop by the recently opened salon for manicures, pedicures, hair styling and other spa services. It’s the perfect way to enjoy a spa-like retreat without even having to leave the resort. 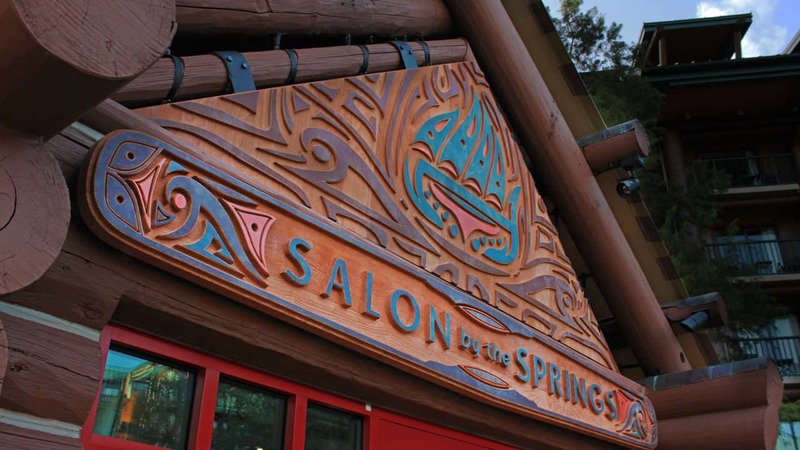 Salon by the Springs is open daily from 9am-5pm, and reservations can be made by calling 407-WDW-SPAS. Is there a menu of service available? I’m particularly interested in a princess makeover for my two daughters ages 4, 7. I am coming for my 40th birthday and would like an experience like Bippity Boppity Boutique. Is that offered at your salon? And what is the price range? THanks! What about massages, they used to do massages at Sturdy Branches?